Shaffer Building Services has held a prominent presence in the the commercial roofing industry for the last 40 years. Originally founded as E. A. Shaffer & Sons Inc. the company began by satisfying the needs of the local business community in the upstate New York region. In 1996, upon Eugene's retirement Andrew Shaffer and Patrick Shaffer continued with the family business. In 2006, Shaffer Building Services purchased Giarrosso Sheetmetal Corporation, a local and well established sheetmetal fabrication and installation business. This aquisition allowed the business to expand it's services to include custom sheetmetal products. Shaffer Building Services has satisfied the market demand in both the regional and local marketplace for commercial and residential customers through the years. The company provides services to clients that require new roofing, replacement roofing, general contracting, maintenance repair and general carpentry. 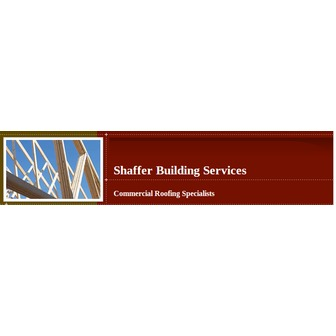 Shaffer Building Services is a company built on the value of tradition, customer service and team work. The family business has established a healthy client base, which grows stronger with each passing year. 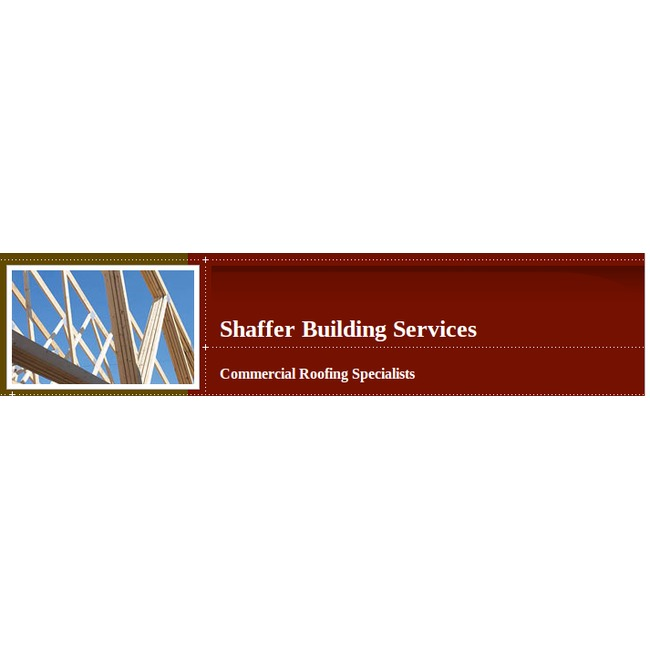 In addition to the services listed below Shaffer Building Services will provide to its customers thorough consultations, bids and quotes, construction, site management, procurement of materials, quality services and total customer satisfaction.